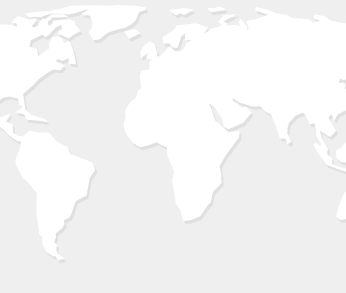 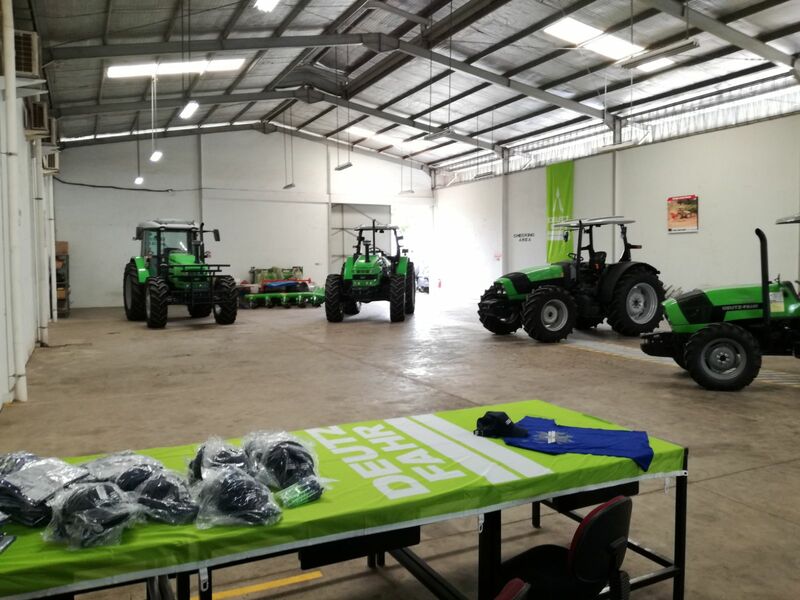 DEUTZ-FAHR stands for technological excellence. 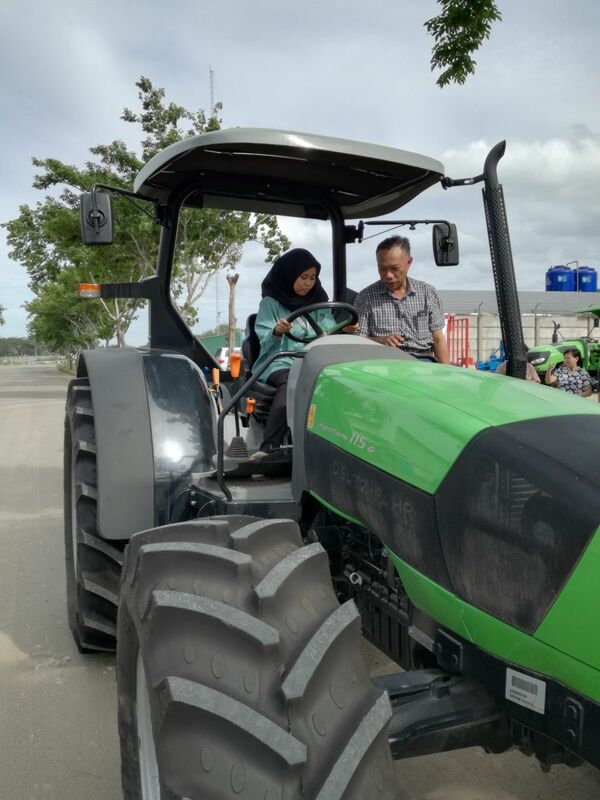 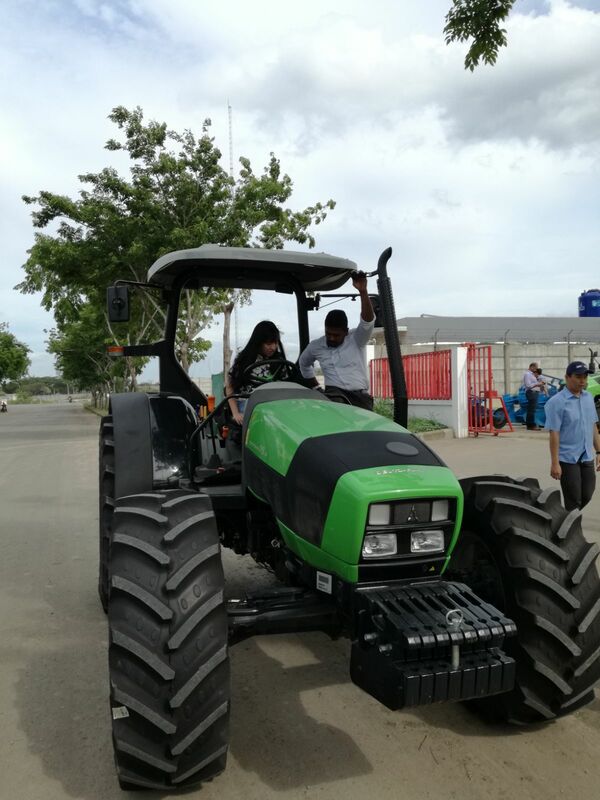 Its goal is always to supply the farmer with reliable agricultural vehicles that facilitate his work and maximize his productivity. 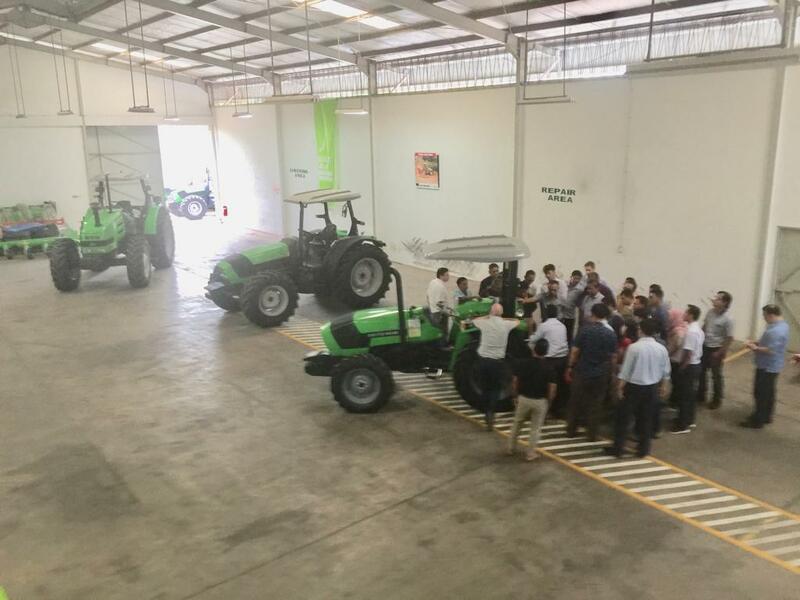 That's why we organize training session on our tractors. 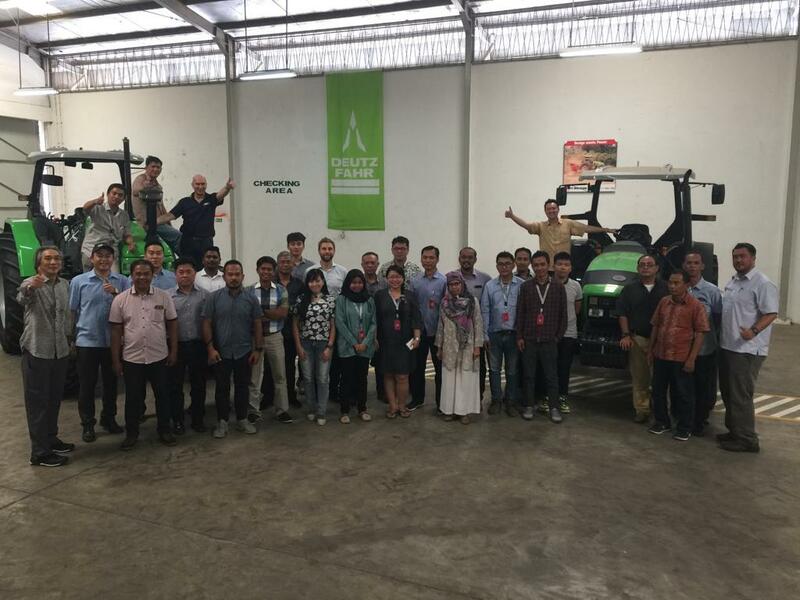 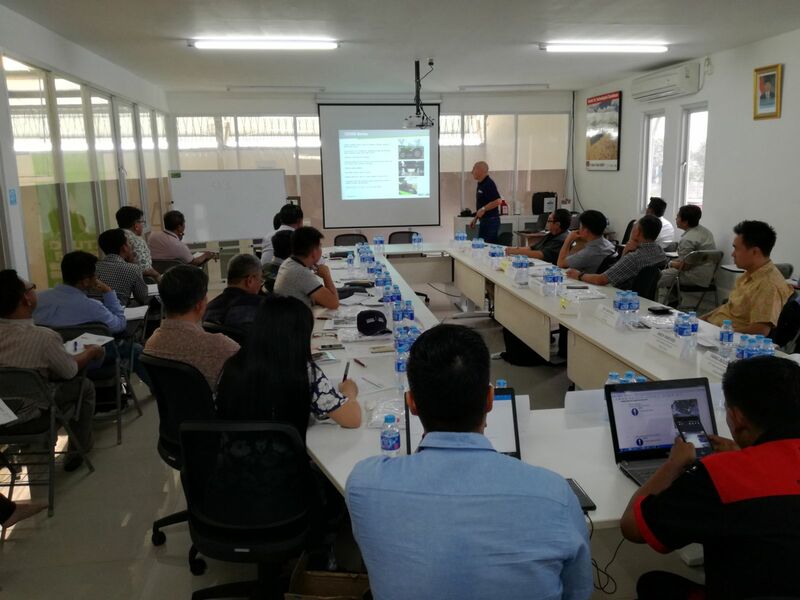 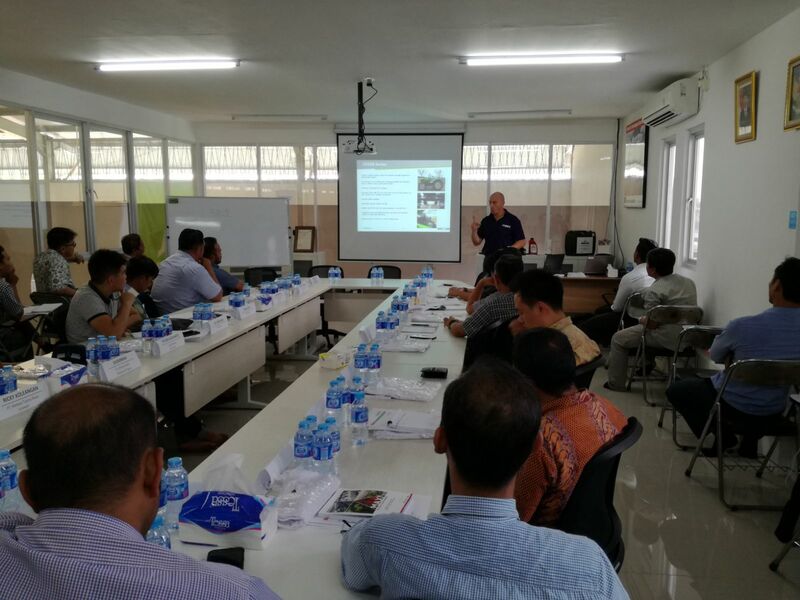 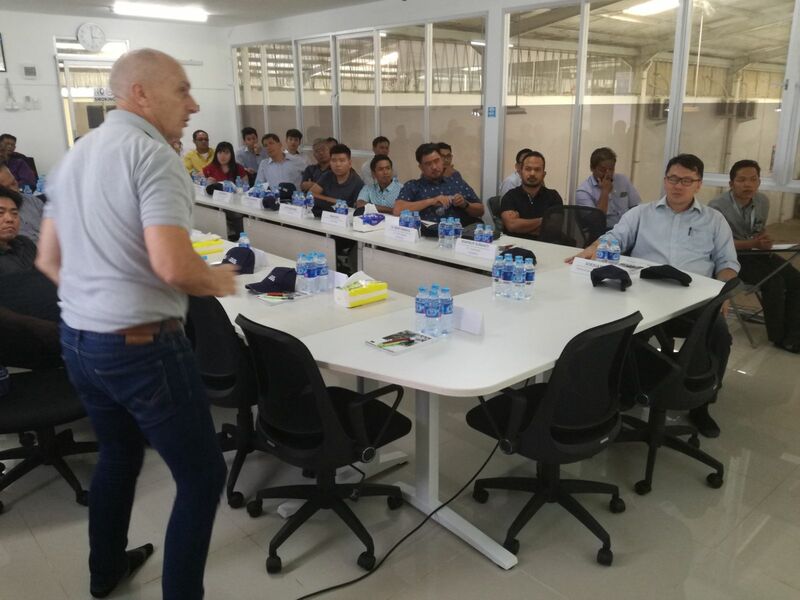 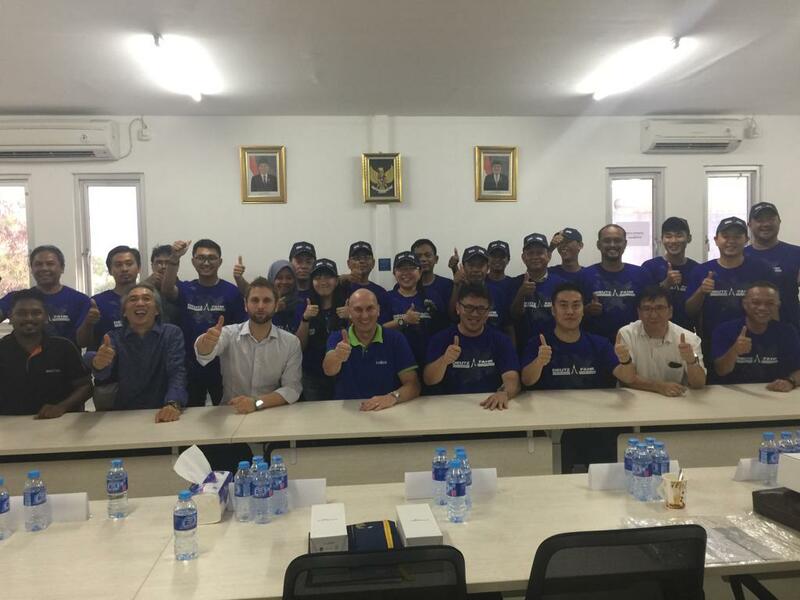 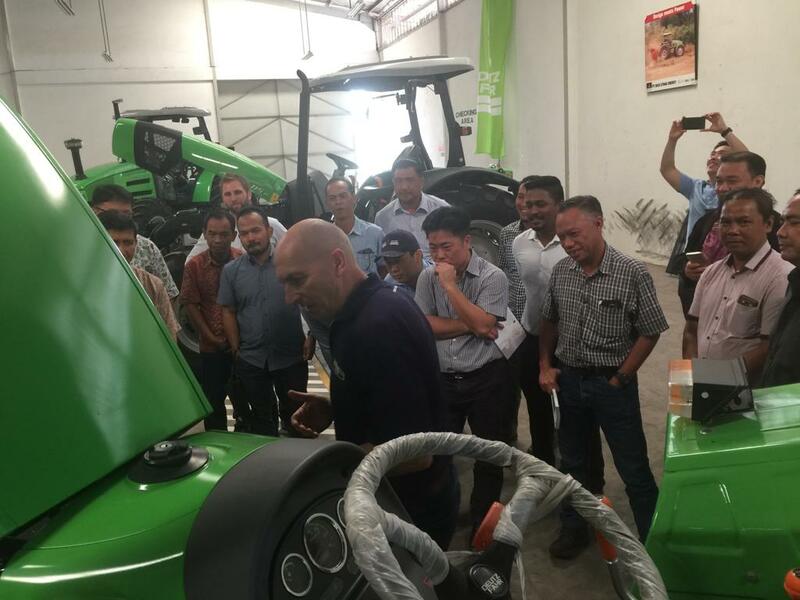 Official DEUTZ-FAHR Sale Training session has been organized in Indonesia by Stefano Frigo, Regional Sales Manager Asia Pacific in SDF together with the precious collaboration of our official DEUTZ-FAHR importer PT MAXI Utama Energy.